Would you put air suspension on you Scooby? I own a Scooby because I like the fact it has been developed from years of rally testing and tweaking. Browsing the web I found a car called the Deathstar Subi, a black STI fitted with air suspension. It does look great, but would you make the swap knowing the stock suspension has been developed over two decades? 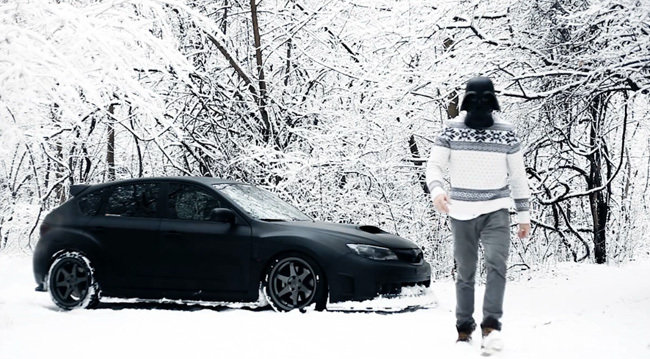 Check out my blog and the video of the Deathstar Subi playing in the snow.